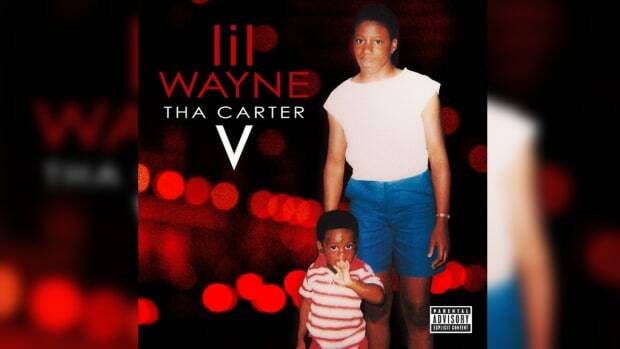 Lil Wayne teased 'Tha Carter V' earlier this week, but don't hold your breath. In an interview that will air later today on Travis Scott and Chase B&apos;s Beats 1 show .wav radio, Cash Money CEO and fake oil tycoon Birdman confirmed that Lil Wayne&apos;s forever-delayed Tha Carter V album is "definitely coming out." "The situation with me and my son, I&apos;m going to put it all behind us and just let it move forward. Wayne is one of the best artists ever to do the game, and I want to see him continue to do what he been doing, and I&apos;m going to support whatever he&apos;s doing. But you definitely going to get C5." 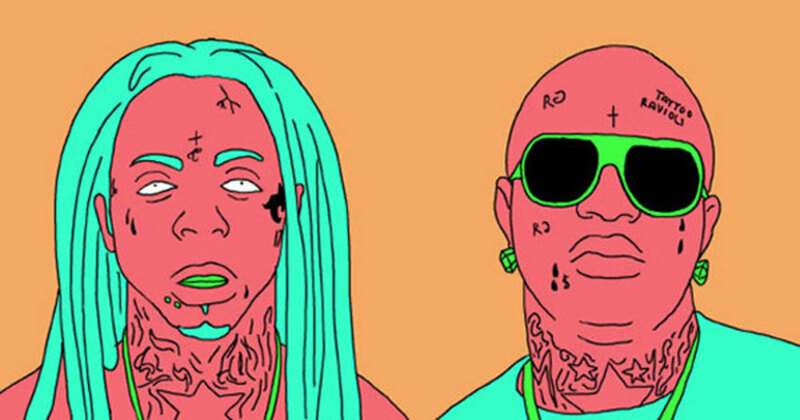 Of course, Birdman wants to release a highly-anticipated Lil Wayne album—it will do incredible numbers. Drake might be his current cash cow—that is until his deal with Cash Money is complete and he walks away from Baby—but Lil Wayne is no sales slouch. 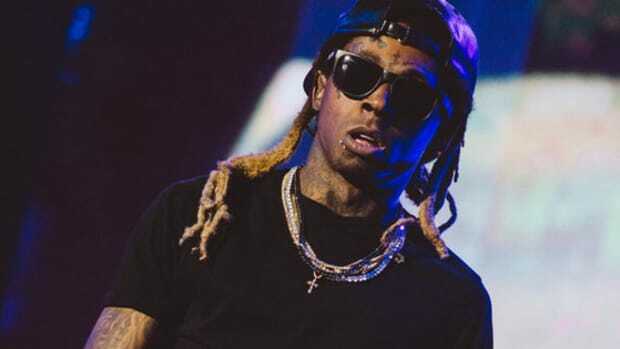 While his comments will lead many to believe that he has the ability to drop the album at a moment&apos;s notice—which he could have done in 2014 when Wayne&apos;s manager Cortez Bryant arranged a deal to release CV for free through Google—it&apos;s Lil Wayne, not Birdman, who pumped the breaks on his own release after filing his $51 million lawsuit against Birdman in April 2014. In addition to seeking the $51 million, which would cover advances owed, money owed to Wayne for his solo music, money owed to Wayne for Young Money music, etc., because, according to the filing, Cash Money has so thoroughly failed to follow the terms of the original 1998 deal, Wayne&apos;s solo deal with Cash Money should be considered "finished moving forward." 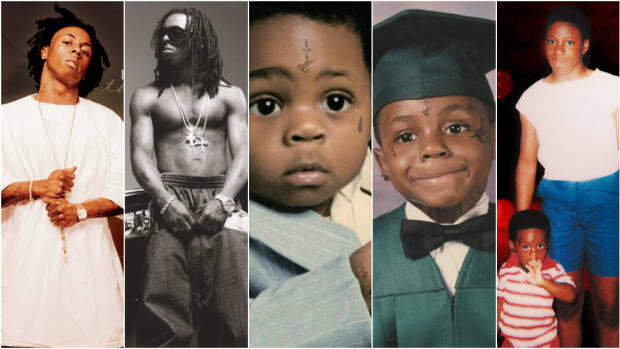 Lil Wayne also asked for all proper copyrights to be restored to himself and Young Money, and to be paid adequately moving forward for music recorded under the original deals—which includes Tha Carter V.
In a separate suit against Cash Money distributor Universal Music Group, Lil Wayne alleges the label robbed him of millions, but in August, a judge pressed the pause button on the suit, requesting that Wayne and Birdman settle their original suit before Wayne could move forward in his separate battle against UMG. 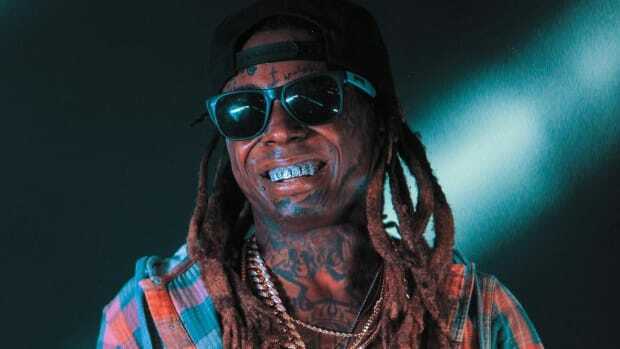 So, yeah, Lil Wayne&apos;s Tha Carter V is "definitely coming out".... after Birdman decides to settle his suit with Wayne, something he has notoriously refused to do, and Wayne is able to close the book on his separte suit against UMG. 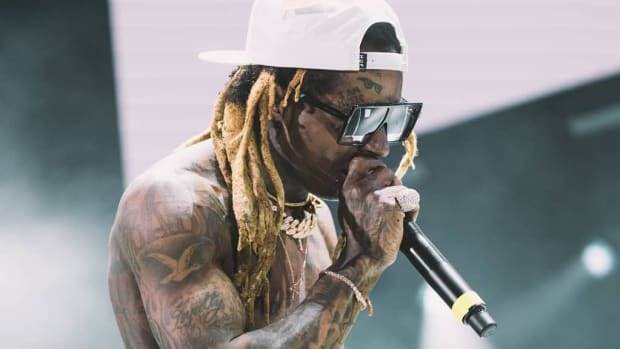 Lil Wayne teased CV in a Facebook post earlier this week as one of three projects he plans to release (along with The Funeral and Dedication 6), but I wouldn&apos;t hold your breath. 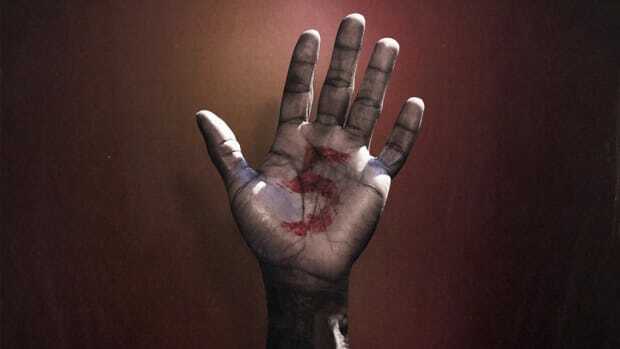 If Birdman and Slim better understood the power of streaming we might have "Tha Carter V" in our hands. 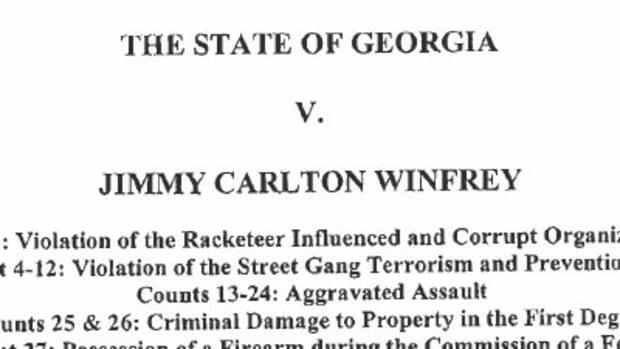 DJBooth exclusively obtained the full indictment of PeeWee Roscoe, naming Birdman & Young Thug as conspirators to kill Lil Wayne.